The tiny mosses that glue desert soils together spend the majority of their days dormant—the better to withstand a harsh environment. Yet within seconds of absorbing water, the crumbly wisps of brown green up in a frenzy of photosynthetic activity. 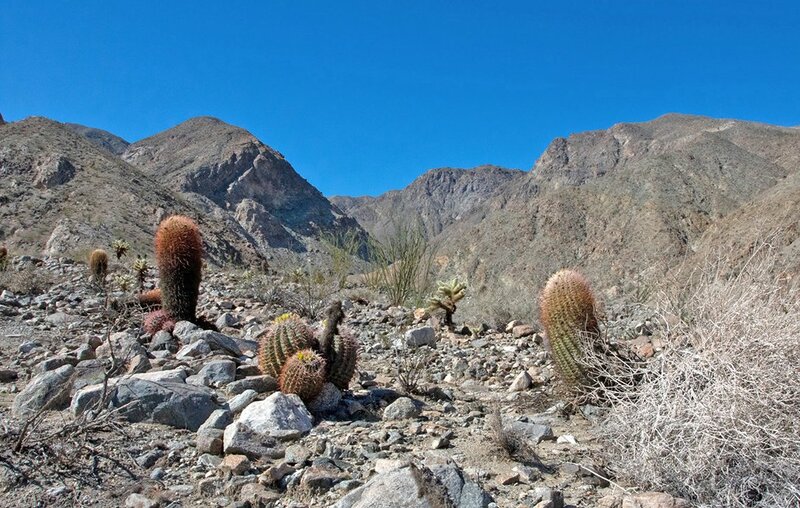 How these hardy desert residents withstand the harsh UV rays of the sun while essentially inert is the question UC Berkeley graduate student Jenna Baughman Ekwealor will investigate with research conducted at the NRS. Baughman Ekwealor’s field study, and that of nineteen other University of California graduate students, will be supported by funding from the UC Natural Reserve System’s 2018-19 Mildred E. Mathias Graduate Student Research Grant Program. This year’s recipients hail from eight different UC campuses and will pursue graduate research at 19 different reserves. Each student will receive up to $3000 to defray the costs of transportation, equipment, and accommodations at one or more of the NRS’s 39 reserves. “Receiving the Mathias Graduate Student Research Grant means I can let the research, not my personal finances, determine how much field work I will do. It has given me the freedom to make the most of my project at the Sweeney Granite Mountains Desert Research Center,” Baughman Ekwealor says. The $38,000 awarded this year comes from the Kenneth S. Norris Endowment Fund for the California Environment, provided to the NRS by the David and Lucile Packard Foundation. Since its inception in 1988, the Mathias Grant program has awarded a total of $868,444 to 468 students. 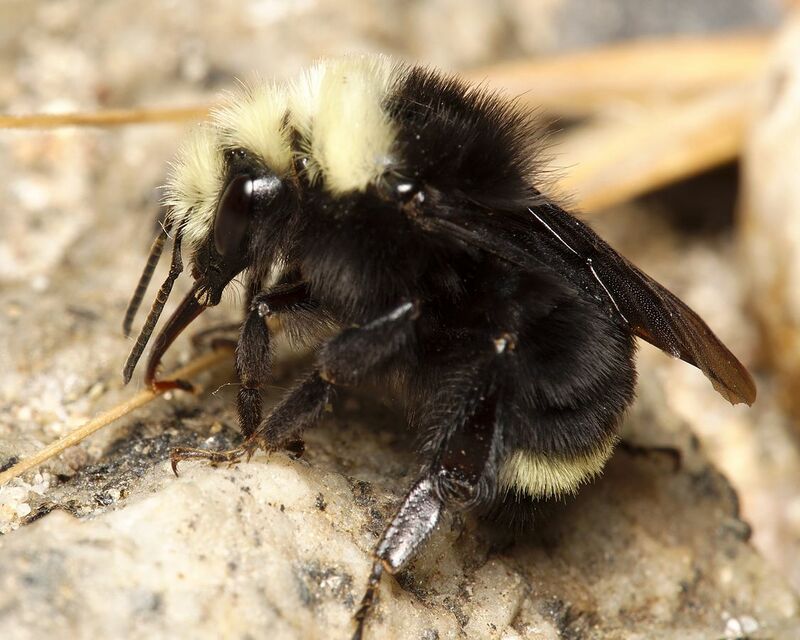 Does a bumble bee's foraging areas affect its tastes? A student supported by a Mathias Grant aims to find out via research conducted at Fort Ord Natural Reserve and Younger Lagoon Reserve. Most of this year’s award recipients will study aspects of the biological sciences. The exceptions include an arts project to record ecosystem sounds at four Central Coast reserves; a study of how subsurface geology affects runoff at Blue Oak Ranch Reserve; and research using marine microfossils to establish the climate conditions at ancient archeological sites at Bodega Marine Reserve. A number of projects will involve research at multiple reserves. These include a search for environmental reservoirs of the chytrid fungus afflicting amphibians; an extinction risk assessment for salamanders due to climate change; and an evaluation of how the environment affects the tastes of bumble bees. Such projects take advantage of the natural environmental gradient the NRS forms across California, from the ocean to the mountaintops and from northern forests to southern deserts. 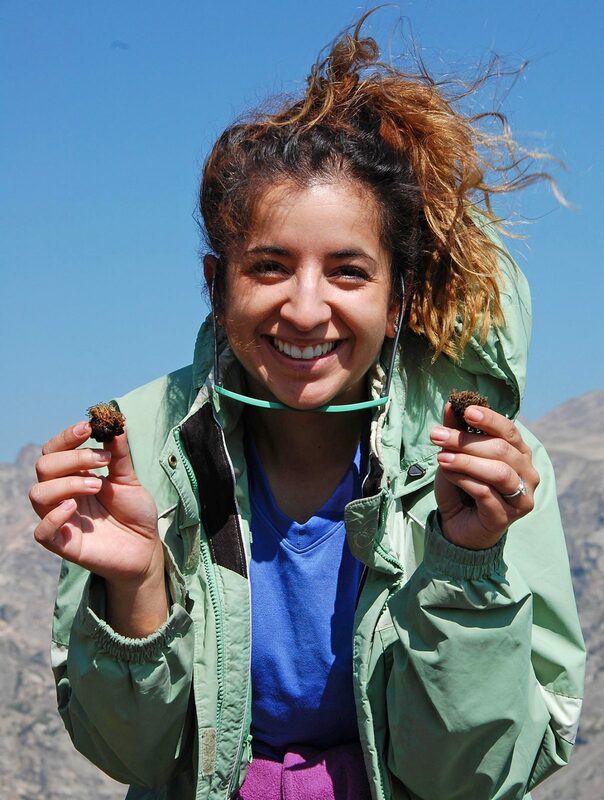 One student, Amanda Robin of UC Los Angeles, has received a second Mathias grant to study decision making among foraging squirrels. She relies on the many wildlife cameras positioned around the James San Jacinto Mountains Reserve to do her research. The Mathias Graduate Student Research Grant program gives students experience applying for and managing research grants, and reporting on their research progress—invaluable skills for a career in science. The program also encourages students to establish studies on reserves that can become the foundation of their research careers. Receiving a Mathias Grant signals to other scientists and institutions that a researcher's work is serious and worthy of funding. Early career support by a Mathias Grant has advanced the professional success of dozens of students over the years. The Mathias Grant competition is open to UC graduate students who submit a proposal for research to be conducted at one or more NRS reserves. Students from all disciplines are encouraged to apply. Applications are evaluated based on academic merit. Students at an early stage of their careers and in underrepresented fields of study receive preference. All award recipients are invited to present their findings at the Mildred E. Mathias Graduate Student Research Grant Symposium. Held every other year, the symposium enables students to meet peers, interact with leading field researchers, and discuss career options. The next symposium is scheduled for February 2019 at Bodega Marine Reserve.